This week I am beginning a new feature on the blog, a weekly product review. Here, I will be testing out new items from a range of much-loved and new beauty brands and giving my own opinion, recommendations and tips so that you save time and money when picking out your cosmetics. In my reviews you will find the promises made by the products, my step-by-step experience, the results and any pros and cons I feel are worth mentioning. 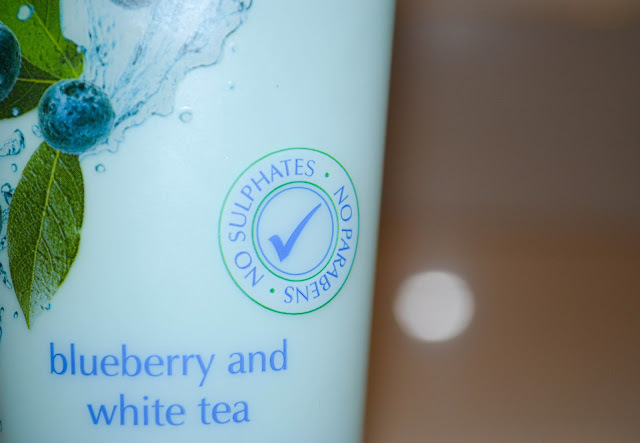 My first review is of the British brand Heathcote & Ivory. I will be trying out products from their Bath & Body collection. This hand cream promises to leave hands soft and smooth due to the easy-absorption formula, moisturising Shea butter and added vitamin e and glycerine. I suffer, as most nail biters (yes, I admit it, I have the bad habit of nail biting and I am envious of those with long, strong nails), from dry skin around my nails and cuticles as well as the usual dryness caused by every day wear and tear and the super-hot weather here in Dubai. So, upon receiving this product I was eager to step into the realms of super-soft hands and flake-free fingers. 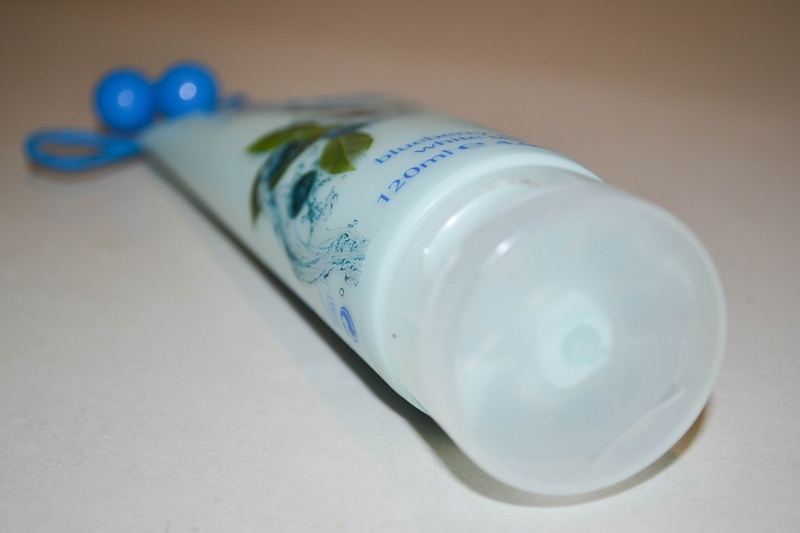 The tube itself comes with a cute, bright blue bobble (hair tie) type thing which I think would look great in the summer with bright accessories and clothing. 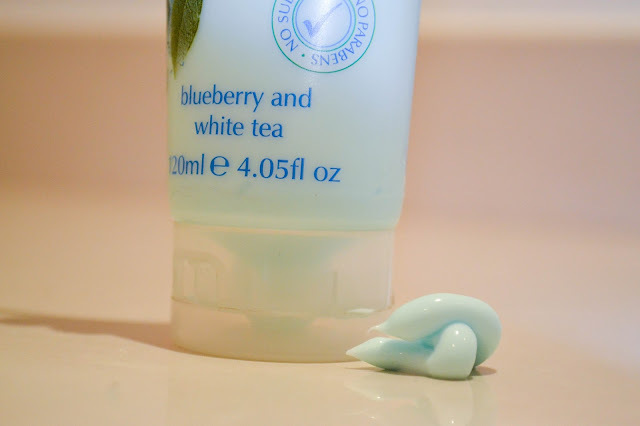 As I open the cap, a refreshing fruity fragrance of white tea and blueberries fills my nostrils, it’s delicious. 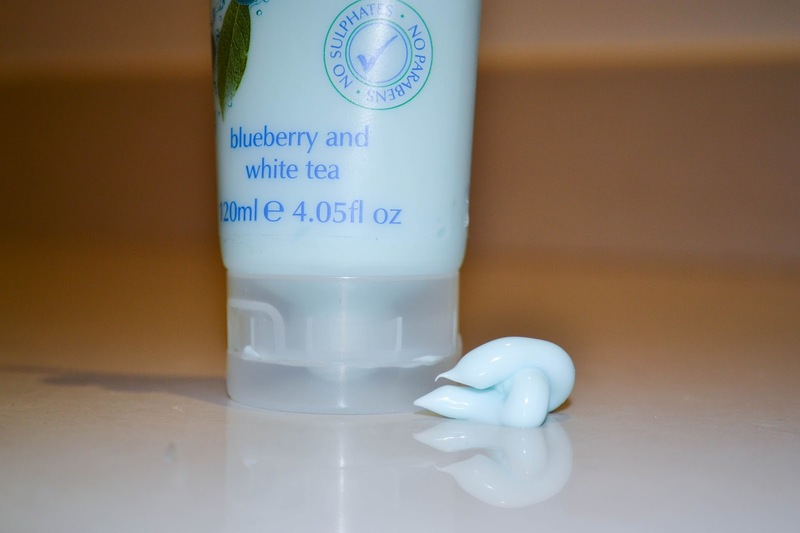 I lavishly apply a blob of the pale-blue product to my fingertips and rub my hands thoroughly together, until my hands are fully coated. My hands feel soft and silky instantly, smell delightful and leave me feeling that I need to apply more and more to not just my hands but my feet and legs too (I know, I know, it’s only meant for the hands but a moisturiser is a moisturiser, right?). 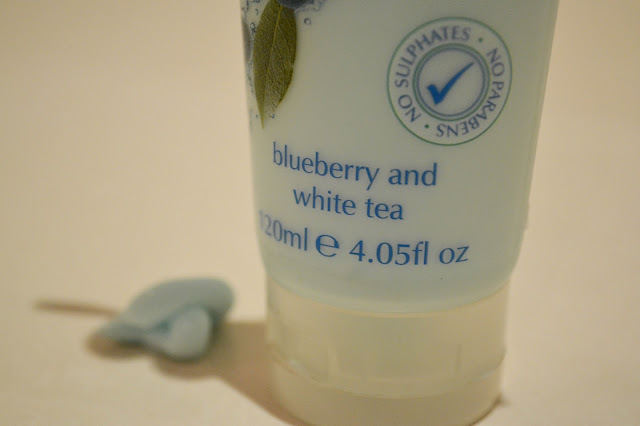 This moisturiser smells beautiful, sets to work instantly and leaves you with the softest of hands almost immediately. My only gripe with this product is that an oily residue is left on my hands for quite some time after application – not good if you are planning to use your hands for anything other than typing I’m afraid. This hand cream promises that it has been tested only by Heathcote & Ivory, with no added parabens or sulphates. The tube is recyclable too!